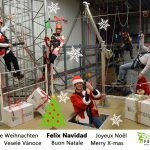 We are Felix Safety, the provider of SKEDCO products in EUROPE as well as in The Balkan, North-West-Middle Africa, Russia and the Middle East. Our core business is to provide rescue gear and systems for military and civilian professionals. For more than 20 years we are the official European supplier and legal representative of Skedco products. We work closely with SKEDCO Inc. USA – the founder of Skedco products. 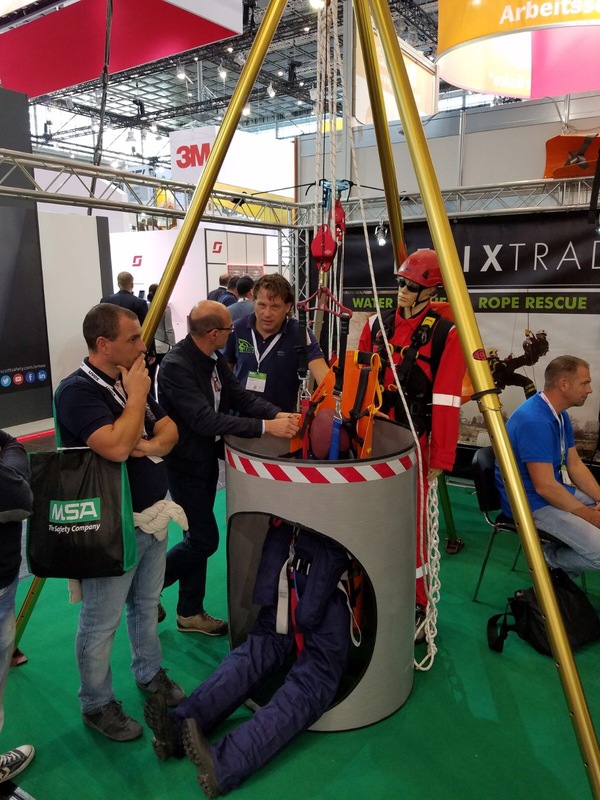 In Europe Felix Safety has built a well known reputation in the branch of personal protective, safety and rescue equipment. Felix Safety is based in The Netherlands (near Amsterdam). Our office is located next to our learning center. 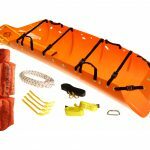 Proper training is absolutely essential to the safe and successful operation of any rescue product. We offer equipment training and rescue training resources for confined space rescue, water rescue, industrial rescue, Hazmat rescue, emergency and casualty evacuations. You can contact us for product information, tailored advice, training and supplying possibilities.